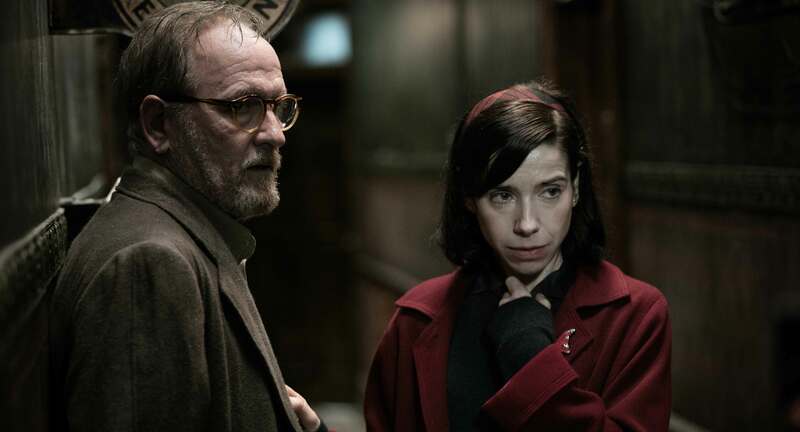 Del Toro fans will also be in a dream world when immersed in the story of Sally Hawkins’ mute Elisa. 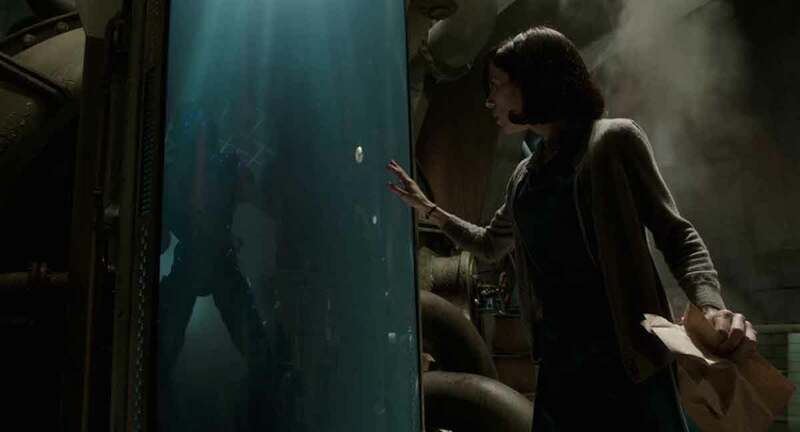 Blending the Gothic romance of Crimson Peak, the anti-authoritarian heroine and monstrous government stooge of Pan’s Labyrinth, and the classic monster movies that have shaped the director’s career, this is a dream to behold. Yet, The Shape of Water is no riff on past glories. With typical sensitivity for the underdogs and marginalised, del Toro has made a love story for the ages. Set against the old-school glamour of 1960s America, tainted by grit of ingrained racism, homophobia and xenophobia. Hawkins captivates in a wordless role. Her compassion, fire and anger is conveyed as much on her face as in the subtitled sign-language. And typical of a del Toro heroine, she’s no wet. Whether indulging in early morning self-relief or concocting an edge-of-the-seat jailbreak, she’s the dynamo that powers the film’s surprises. Unsurprisingly, this is also the first film the director co-scripted with a woman, Game of Thrones writer Taylor. 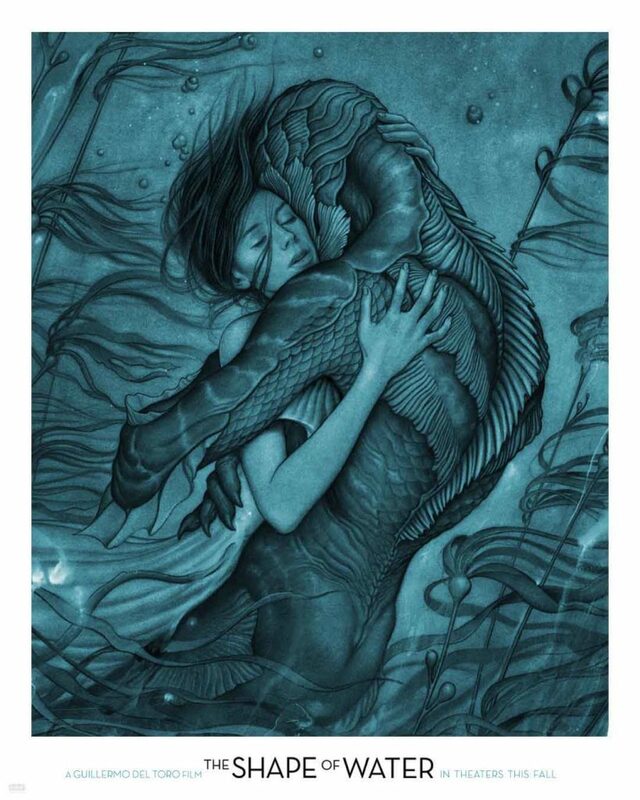 Similarly wordless is Doug Jones, who played a similar merman in del Toro’s Hellboy duo. His creature here harkens from the Amazon, home to a certain Black Lagoon… As he did with the Faun in Pan’s Labyrinth, Jones emotes through layers of latex and subtle CGI to create another fantastical being to savour. Cat lovers may wish to look away at one point however. And in a love story in which the leads are both mute, the director gives much of the talking over to Spencer as Zelda, Elisa’s loyal African-American workmate, and Jenkins as the young girl’s closeted neighbour. 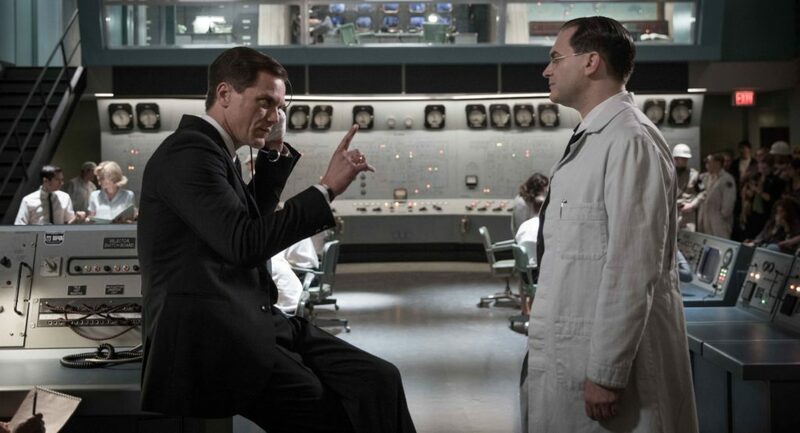 With sympathetic scientist Hoffstetler (Stuhlbarg) also on hand to help, but concealing secrets of his own. As with Pan’s Labyrinth’s Captain Vidal, the monster in all this very much wears a human face. A G-man aggressively suspicious of anything different, Michael Shannon’s pointedly named Strickland is the handsome, well-tailored bad guy here. Armed with an ugly cattle prod, he’s a bully with a hole in his soul he attempts to fill with trappings of the American Dream. 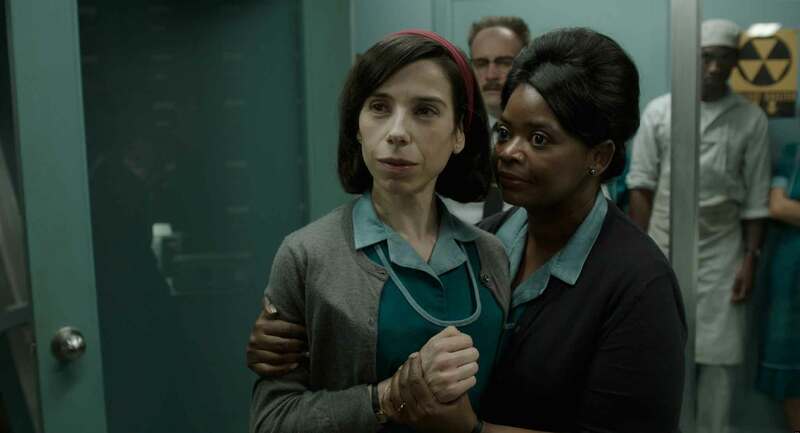 Though set in the 1960s, with its themes of understanding and tolerance over fear and hatred, The Shape of Water reflects current concerns. You would say this is the kind of film Trump should watch. He wouldn’t get it. But, as the film itself makes clear, fantasy and wonder offer respite in the darkest of times. And inspire decent people to great acts of heroism. Not for nothing does Elisa live above a cinema named Orpheus. Come next February, if there is justice in the world this Water will be Oscar shaped.